This plenary session features three internationally known speakers on advances in technology related to neurorehabilitation. The session will specifically address advances in brain computer interfaces, advances in rehabilitation robotics, and the role of multichannel EEG monitoring in assessing neuroplasticity. Explain the latest advances in brain computer interfaces. 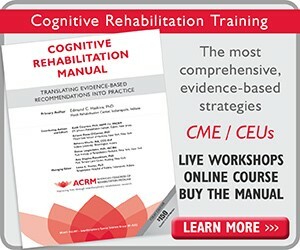 Explore the advances made in rehabilitation robotics. Review the role of multichannel EEG monitoring in assessing neuroplasticity. Jennifer French, MBA, executive director for Neurotech Network, will moderate the panel discussion and the period for questions and answers that follows. Michael Boninger, MD, will present on advances in brain computer interfaces and rehabilitation robotics. Brain computer interface (BCI) technology holds great promise for providing control to prosthetic/robotic limbs and function electrical stimulation (FES) systems. In addition, by directly recording brain signal BCI hold promise as a tool for rehabilitation of significant acquired brain injury, such as stroke. Recent success in rapidly achieving high degree of freedom control using two different technologies (1) electrocorticography (2) single unit micro electrode will be presented and discussed in a neurorehabilitative context. Dr. Boninger is professor and chair in the Department of Physical Medicine and Rehabilitation at the University of Pittsburgh, School of Medicine and director of the UPMC Rehabilitation Institute. He is a physician researcher for the Department of Veterans Affairs (VA) and the medical director of the Human Engineering Research Laboratories, a VA Rehabilitation Research and Development Center of Excellence. Dr. Boninger has an extensive publication record of over 200 published papers spanning 18 years in the area of spinal cord injury and assistive technology. He also has extensive experience and publications related to teaching research. Dr. Boninger holds four US patents and is the winner of numerous awards, including his induction into the Institute of Medicine in 2013. His students have also won more than 45 national awards. Michael Goldfarb, PhD, will discuss emerging exoskeleton technology; experience with the use of that technology as an assistive device for non-ambulatory people; and nascent experience and preliminary results with use of the exoskeleton as a therapeutic intervention for gait retraining following stroke. Recent advances in robotics technology have led to the emergence of lower limb exoskeletons. These exoskeletons have thus far been implemented and demonstrated as assistive devices for the purpose of providing legged mobility to people with motor complete SCI resulting in paraplegia. Studies have begun for the purpose of characterizing the extent to which such exoskeletons provide mobility and secondary health benefits to this population. In addition to serving as an assistive device to facilitate legged mobility for non-ambulatory individuals, exoskeletons hold promise as therapeutic devices for the purpose of facilitating neural and functional recovery, particularly in post-stroke patients and in patients with an incomplete spinal cord injury. Specifically, unlike body-weight supported treadmill-based gait retraining systems, exoskeleton-based interventions facilitate overground walking, which may provide advantages for the purposes of functional improvement in locomotion, such as recovery of balance. 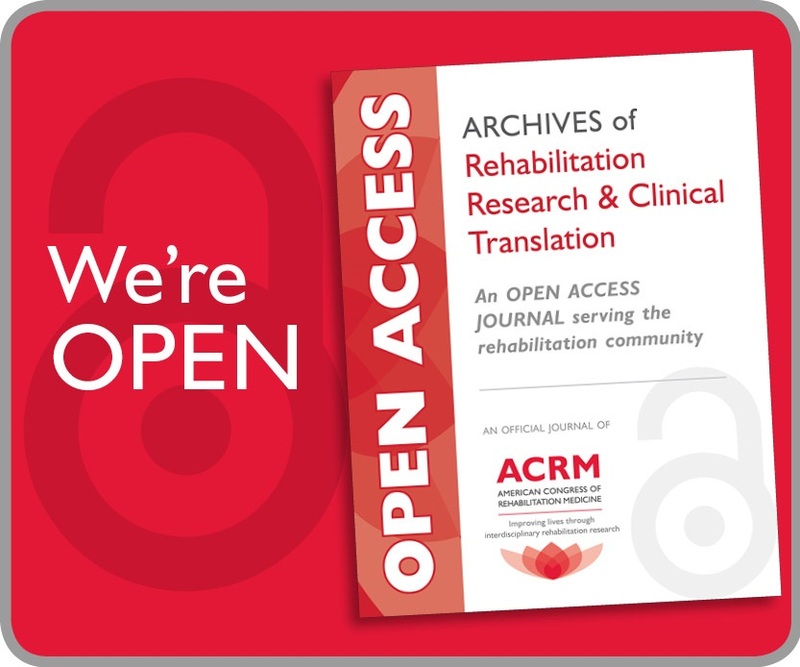 Although treadmill-based therapeutic interventions for gait retraining have received some attention in the research community, exoskeleton-based interventions are in the process of emerging, and therefore substantive studies have yet to be conducted in this regard. Dr. Goldfarb is H. Fort Flowers Chair in mechanical engineering, professor of mechanical engineering and a professor of physical medicine and rehabilitation at Vanderbilt University. He is also the director of the Center for Intelligent Mechantronics at Vanderbilt University. The lab focuses on the design and control of electromechanical devices, with a particular emphasis on the emerging field of rehabilitation robotics. Current projects include a powered, multi-degree-of-freedom prosthetic arm, a powered exoskeleton for gait restoration in spinal-cord injured victims and stroke rehabilitation, and a powered transfemoral prosthesis that enhances mobility and reduces falls for lower-limb amputees. Frans C.T. van der Helm, MSc, PhD, Explore the cross roads of technology and neurorehabilitation and peak into the window of future technology applications, including advances in brain computer interfaces, rehabilitation robotics and the role of multichannel EEG monitoring in assessing neuroplasticity. Presentations of each topic will be provided including interactive discussions of future developments. Dr. van der Helm is professor in biomechatronics and bio-robotics, Delft University of Technology, and also adjunct-professor at the University of Twente, and the University Leiden (the Netherlands); Northwestern University (Chicago); and Case Western Reserve University (Cleveland). He served on the boards of the International Society of Biomechanics, the Technical Group of Computer Simulation and the International Shoulder Group and is a programme leader in the Medical Delta, the collaboration between Leiden University Medical Center, Erasmus Medical Center Rotterdam and TU Delft. Dr. van der Helm was principal investigator in the TREND research consortium, investigating Complex Regional Pain Syndrome as a neurological disorder, the NeuroSIPE (System Identification and Parameter Estimation in Neurophysiological Systems) program and H-Haptics (Human-Centered Haptics) program, sponsored by the Dutch National Science Foundation. In 2012 he received an ERC grant for a research project, “4D EEG,” improving temporal and spatial resolution of EEG source localization. He has published more than 150 papers in international journals on topics such as biomechanics of the upper and lower extremities, neuromuscular control, eye biomechanics, pelvic floor biomechanics, human motion control and posture stability. The rehabilitation community lost a talented and much-beloved colleague with the passing of Dr. Robert C. Wagenaar on 13 February 2013. Dr. Wagenaar was a well-respected scientist, thoughtful mentor, and a cherished friend to many of his colleagues. A skilled scientist, highly regarded for his work in dynamical systems theory, he studied gait patterns in patients with stroke and Parkinson’s disease, and investigated rehabilitation interventions to modify abnormal movement patterns. He was the essence of a translational research scientist, transforming theory to clinical practice in rehabilitation. Dr. Wagenaar was also a devoted educator and mentor to many graduate students, post-doctoral students, and junior colleagues. His mentees have emerged as leaders in their own areas of work. 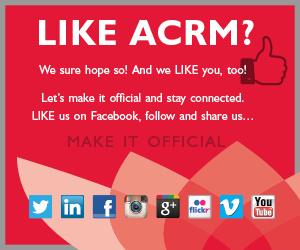 At ACRM, Dr. Wagenaar served as co-chair of the Program Committee from 2010 until his death and was instrumental in dramatically improving the caliber of scientific presentations at the annual meeting. This symposium is presented in his honor in recognition of the many contributions he made to our lives and work. Explain how predictable functional outcome is after stroke and which mechanisms are responsible for the non-linear recovery pattern early post-stroke. Identify what patients learn when they show functional improvement after stroke. Cite the efficacy of a 6-month home exercise program to improve function after regular hip fracture rehabilitation ends. Recognize clinically-based research themes inspired by Dr. Wagenaar. Discuss trajectory patterns of gait speed in older adults and levels of physical activity that can be measured by accelerometry in people with knee arthritis. The distinguished faculty for this course is comprised of researchers who share the honor of having worked and collaborated with Dr. Wagenaar. They will discuss their own work as it relates to him and his role as colleague, mentor and friend. Douglas I. Katz, MD, is a professor of neurology at the Boston University School of Medicine and attending neurologist at Boston Medical Center in Massachusetts. He is also medical director of the Brain Injury Program, and vice president of medical staff at Braintree Rehabilitation Hospital. Dr. Katz was honored as a Fellow of ACRM in 2002 and as a Fellow of the American Academy of Neurology in 2004. He received lifetime achievement awards from the Massachusetts Association for the Blind (2010) and the ACRM Brain Injury Interdisciplinary Special Interest Group (BI-ISIG) in 2011. In 2012, he received the Kenneth Viste, Jr. MD Award and Memorial Lecture from the American Society of Neurorehabilitation. Since 1989, Dr. Katz has been a member of the ACRM BI-ISIG and currently serves as vice president of the ACRM Board of Governors. He also serves on the editorial boards of the Journal of Head Trauma Rehabilitation, Neurorehabilitation and Neural Repair, and Frontiers in Neurotrauma. He is the author of well over 100 invited lectures and presentations and 11 peer-reviewed articles. Gert Kwakkel, PT, PhD, began his career as a physical therapist and movement scientist at the Vrije University Medical Center in Amsterdam, Netherlands, where Professor Robert Wagenaar was his co-promotor from 1994 to 1998. When Dr. Wagenaar emigrated to Boston in 1999, Professor Kwakkel took over his position as research coordinator of the department of physical therapy. In 2008, Professor Kwakkel received a chairmanship in neurorehabilitation at the VUMC, which is dedicated to translational research in the field of neurorehabilitation with special interest in stroke, Parkinson’s disease and multiple sclerosis. He published more than 130 papers in leading scientific journals such as The Lancet, The Lancet Neurology, BMJ and Stroke, and presented more than 50 invited keynote lectures worldwide. In 2012, Professor Kwakkel received a prestigious advanced grant of 3.5 MKeuro from the European Research Council (ERC), which is focused on investigating the longitudinal relationship between stroke recovery and brain plasticity. He is a directorate board member of the MOVE Research Institute and European managing editor of Neurorehabilitation & Neural Repair (NNR). In addition, he serves on the editorial board of the International Journal of Stroke, the Journal of Rehabilitation Medicine and Physiotherapy Research International. Professor Kwakkel is president of the Dutch Society of NeuroRehabilitation and a member of the scientific steering committees of the European Federation of Neurorehabilitation (EFNR) and the World Federation of NeuroRehabilitation (WFNR). Alan M. Jette, PhD, is director of the Health and Disabilities Research Institute, and a professor and acting chair of the health policy and management department at the Boston University School of Public Health, and adjunct professor at the MGH Institute of Health Professions. From 1996 — 2004 he served as professor and dean of the Boston University Sargent College of Health & Rehabilitation Sciences. Dr. Jette’s current research is focused on developing a health plan survey adapted for persons with mobility impairments, developing outpatient therapy payment alternatives, improving the SSA Disability Determination process, rehabilitation impairment of the elderly, and rehabilitation outcomes and effectiveness. 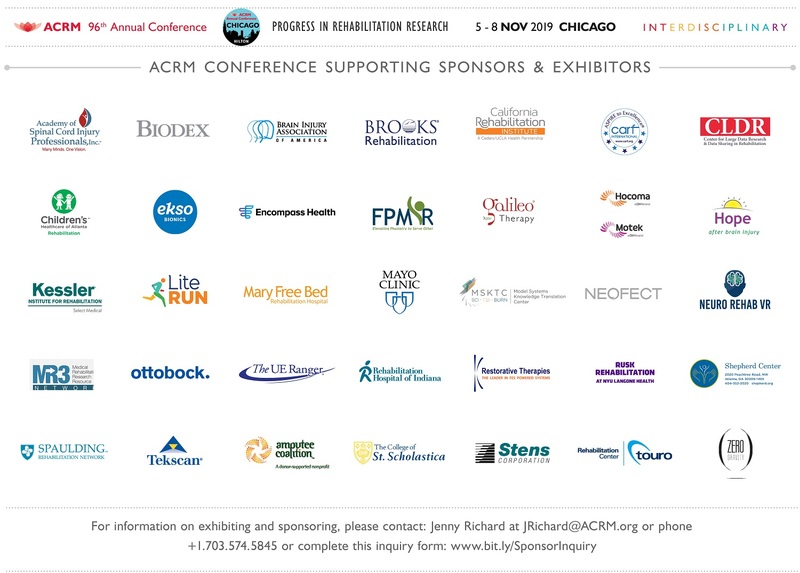 In 2011, Dr. Jette received the Excellence in the Rehabilitation of Aging Persons award from the Gerontological Society of America, and in 2012 he was awarded the Mary McMillan Honorary Lectureship Award by the American Physical Therapy Association, and the Stephen M. Haley Memorial Lecture and Award from the Howard H. Steel International Conference on Pediatric Spinal Cord Injury. Dr. Jette serves on the editorial boards of Aging and Health, Physiotherapy Research International, Journal of Rehabilitation, and the Brazilian Journal of Physical Therapy. He is an active member of the American Public Health Association, the Gerontological Society of America, the American Physical Therapy Association and the Massachusetts Gerontology Association. Dr. Jette published more than 180 journal articles and 16 book chapters. Daniel K. White, PT, ScD, is a research assistant professor in the department of physical therapy and athletic training at Boston University in Boston, and adjunct scientist at the Human Nutrition Research Center on Aging at Tufts University Medical Center in Boston, Massachusetts. Dr. White’s primary research interest is the disablement process of older adults with musculoskeletal pathology, with focus on factors associated with physical activity and functional limitation in older adults, and people with knee osteoarthritis. He is the author of 20 peer-reviewed articles, two book chapters and more than 20 scientific presentations. Dr. White serves as vice president of the Orthopedic Section of the American Physical Therapy Association Research Committee and is an active member of the Association of Rheumatology Health Professionals, the American College of Sports Medicine, and the Gerontological Society of America.